Achilles ATR Sport 2 has been created for those looking for an ultra high performance tyre. Achilles ATR Sport 2 has been created for sports driving enthusiasts looking for a high performance tyre. Designed around a new grip compound and featuring a high-tech directional pattern the ATR Sport 2 will provide state of the art handling and a quiet ride. 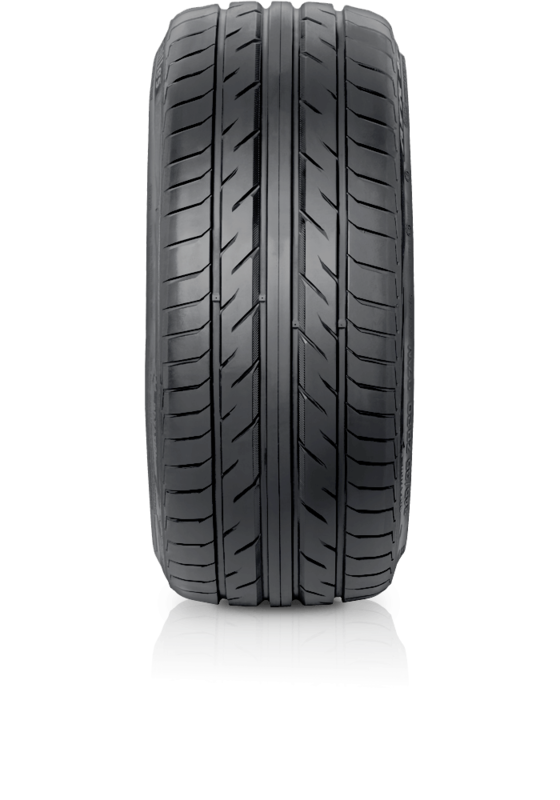 The tread design provides good traction under any conditions wet or dry and delivers impressive straight line stability and enhanced cornering performance.